Beto O'Rourke speaks to his supporters after losing to Ted Cruz in the 2018 midterm elections, in El Paso on Nov. 6. EL PASO – Beto O'Rourke, coming off a closer-than-expected race against U.S. Sen. Ted Cruz, R-Texas, is no longer ruling out a 2020 presidential run. Republican Sen. Ted Cruz has won re-election in Texas, fending off a tough challenge from Democrat Beto O'Rourke. 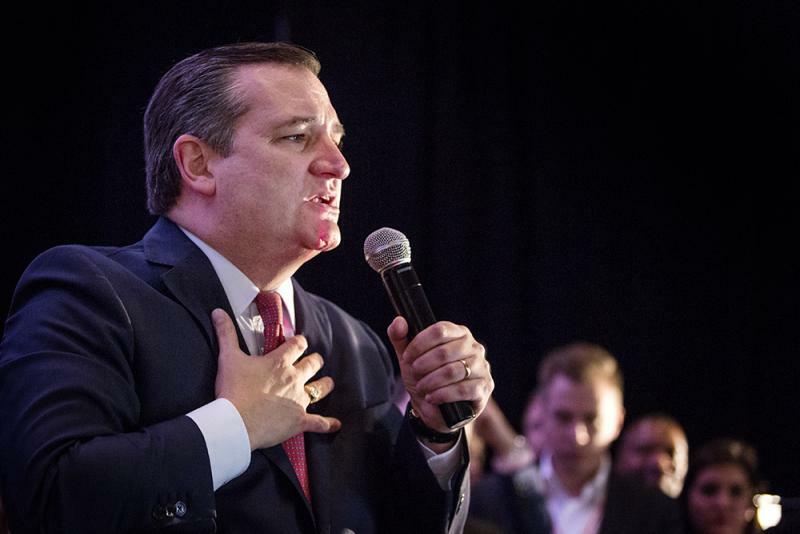 "Texas came together behind a common-sense agenda of low taxes, low regulation and lots and lots of jobs," Cruz told supporters at an election night watch party in Houston. "[It was about] securing the border and keeping our communities safe, defending the Constitution and the Bill of Rights." Months before he was arrested on allegations of mailing bombs to several prominent Democrats, Cesar Sayoc sent threatening messages over Facebook to U.S. Rep. Beto O'Rourke, D-El Paso, a spokesman for O'Rourke's U.S. Senate campaign confirmed Wednesday.